This post gives you the different alternatives to download torrents using IDM or any other download manager. Some times torrents might get stuck or download with very low speeds, at this time we must have lot more patience. To overcome these low speed downloads we can use IDM or Any other download manager to boost the download speed. 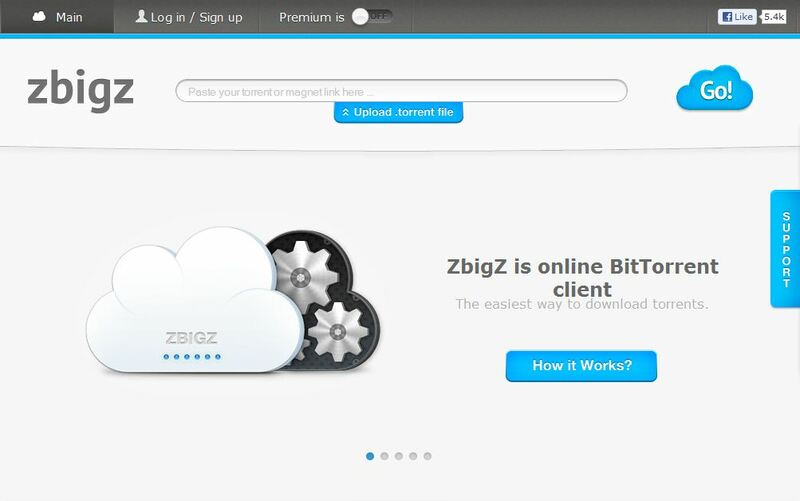 Working is as usual like zbigz, there are some restrictions on bandwidth as a free user. But as a premium user you can avail all the more storage and more speed and more internet speed. 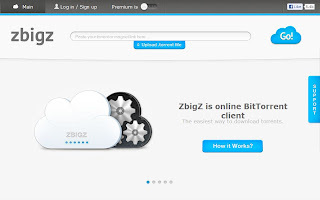 It has many restrictions but you can try for 10 GB free Ozi box cloud storage. 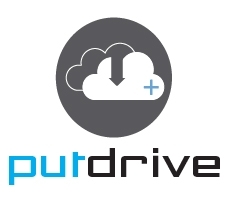 File stream website is also offering almost same as putdrive. The downloading speed is also more but space is limited to 10 GB. But some times it is not recommended for large sized torrent files. We can try this for small sized torrent files till 1 to 2 GB data. These are the some alternatives to download the torrents by not using utorrent or bittorrent clients. We can download via any other download manager. But it is not recommended to download using default download manager, we might get problem when internet was disconnected so it is needed to use any download manager with resume support.